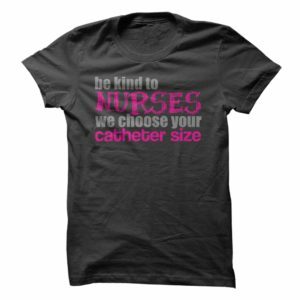 Want to window shop for a new nurse t shirt AND have a belly full of laughs today? 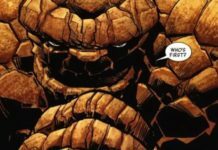 If your answer is yes, then this list is perfect for you. 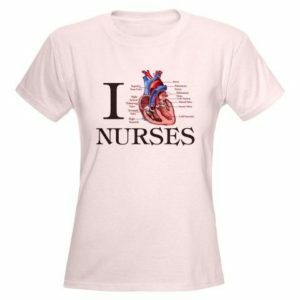 Nurses are so rarely out of uniform that it’s quite a relief sometimes to wear regular civilian clothes. 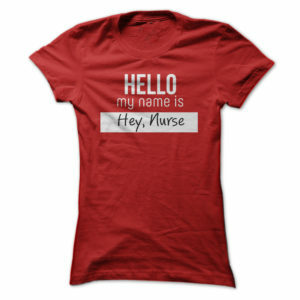 Nurse shirts are also not too common so if you see something you like, snag it for yourself or a nurse BFF. 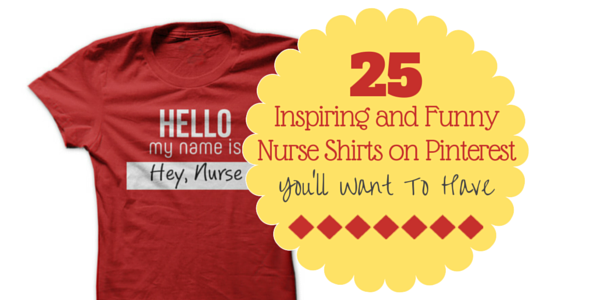 We’ve checked out all the popular nurse shirts pins on Pinterest and here’s what we’ve come up with. We’ve added available prices just to save you the trouble. Sailors might be known for swearing but let’s face it. Nurses have more trials and tribulations compared to other professionals in other fields. After all, we’ve got code browns, patient relatives, and so much more to deal with! 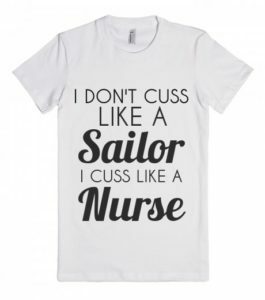 So yeah, I don’t cuss like a sailor. 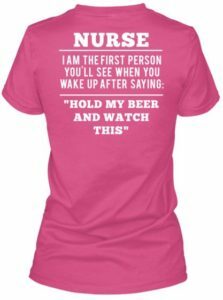 I cuss like a nurse! 2. 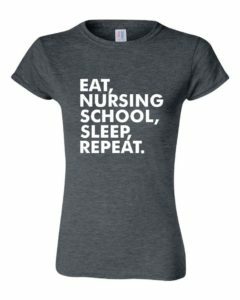 Eat, Nursing School, Sleep, Repeat. It’s not uncommon to get a sort of tunnel vision while trying to survive nursing school. It seems like a never-ending cycle of eating, going to classes, and sleeping. And surviving. If you stumbled on here to find a nursing shirt for a nurse buddy who is religious, then you’ll probably like this shirt that features A Nurse’s Prayer. For us nurses so close to death, a prayer definitely doesn’t hurt. 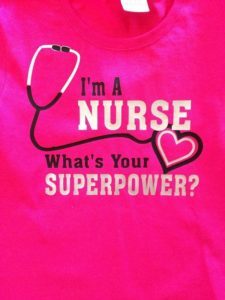 All nurses want their patients to get up and go home happy and healthy. So, I’ll hold your beer and even drink it for you! 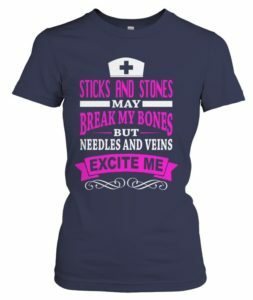 Sticks and stones won’t break my bones but needles and veins excite me. 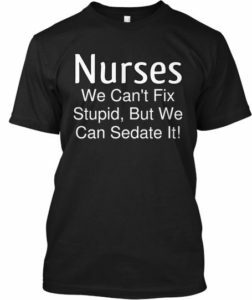 Spoken by a true nurse! 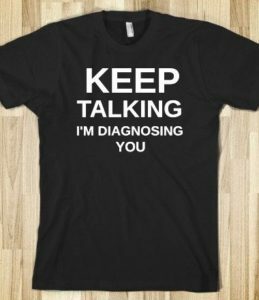 For the nurse who wants less talk and more peace and quiet, maybe this shirt will work via reverse psychology. Or maybe you just want to mess with their heads. 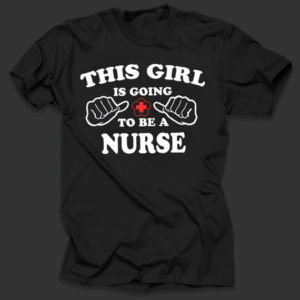 This nurse t shirt is too witty! This nurse is cute enough to stop your heart. But, skilled enough to restart it. A laugh out loud shirt! Just in case we forget what hell we’re in, this shirt is a great reminder! It’s a great way to tell regular folks just how fun our profession is. This shirt is definitely a conversation piece. 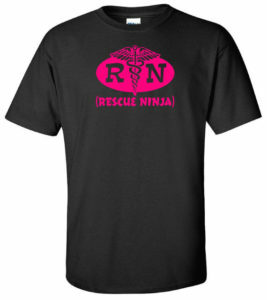 RN doesn’t just mean Registered Nurse. 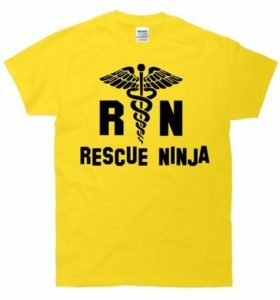 It actually also means Rescue Ninja! We also like the bright canary yellow version so we’re adding it in here. It’s no longer available so eat your heart out. Or DIY your own shirt printing. Love the cross-section and labels on an actual heart illustration. It sure beats the usual red Valentine heart! 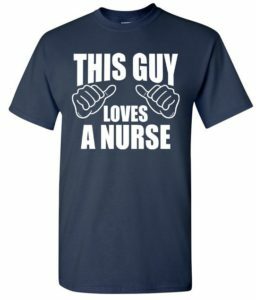 Now this is a good shirt to wear a lot of times especially if you’re going through rough times in nursing school. Why? 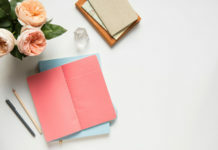 You can make the principles of Law of Attraction work for you. Plus, you’ll never live it down if you don’t graduate from nursing school so you’ll have to tough it up and actually finish! Do patients know there are catheter sizes? Just asking! 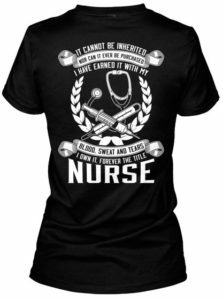 This is a beautiful nurse t shirt. 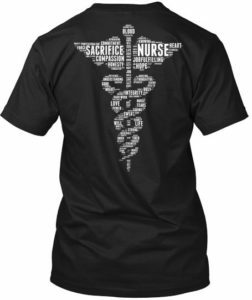 The design features a caduceus but instead of a regular drawing, this winged staff and twin snakes are actually made up of words that describe the nursing profession. Hence, you’ll see words like sweat, honesty, hope, compassion, and so on. This one is for our proud boyfriends. Nuff said! 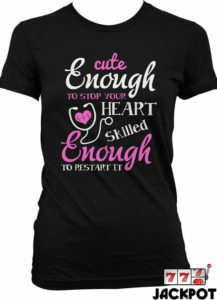 This is another inspirational shirt. How many professions can boast of the ability to heal? 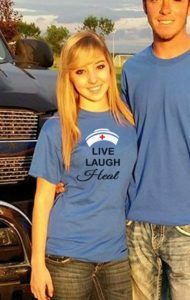 We love the nursing cap design printed on top of the words. 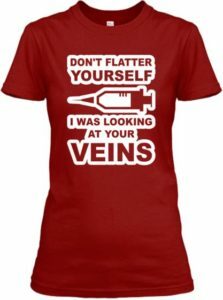 Here’s a funny shirt for nurses in the tradition of the Keep Calm mantra. 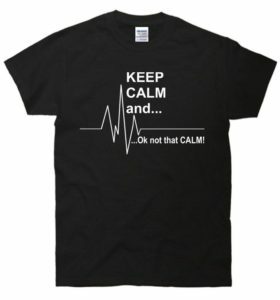 Keep Calm and… OK Not that Calm! 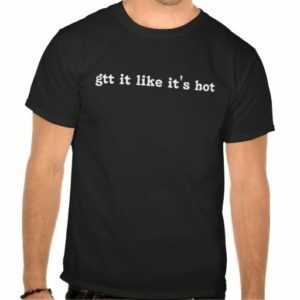 If you need to drop hints, here is a good shirt to wear when meeting cute guys. 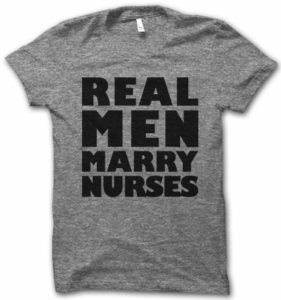 But seriously though, only a real man can marry a nurse. After all, who else can stomach our conversation topics at the dinner table? Wait, do you do this too?! Bwahahahaha…. Fancy abbreviations! Simple but witty. It cannot be inherited nor can it ever be purchased. I have earned it with my blood, sweat and tears. I own it. Forever the title NURSE. We rank up there with Superman, Wonder Woman, Flash, and just about every super. We can’t fix stupid, but we can SEDATE it! 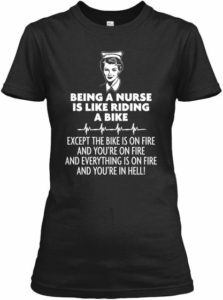 Comforting thoughts for suffering nurses. I have no life. 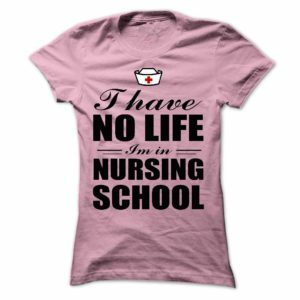 I’m in nursing school. 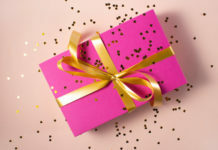 It’s the standard answer to invitations to party, shop, date, and just about everything that’s fun. Do you like puns? OB Nurse at your Cervix! And there you have it! Did you like any of them? If we missed any funny and inspiring shirt that you think should be on this list, we’d love to hear from you on our FB page!